The UK Department for International Trade (DIT) promotes UK trade across the world and attracts foreign investment into the UK economy. 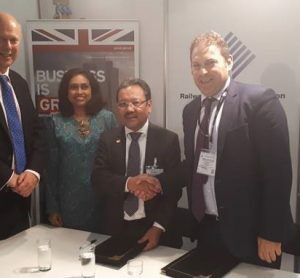 The UK Department for International Trade (DIT) offers a package of assistance and incentives to help internationally-based companies set up in the UK and exploit the billion-pound rail opportunities that exist there. 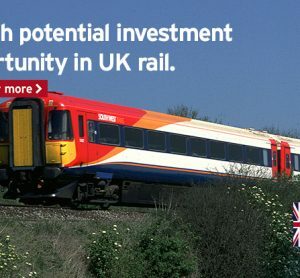 DIT connects you to the suppliers, customers and companies already benefiting from the UK’s rail offering and also provides tailored guidance on visas, recruitment and access to funding.